Hello folks; this is a call to all you Goodreads users out there. I would like to bring to your attention that fellow user, Kitvaria Sarene, has recently started a Listopia list for the 300 entrants for this year’s #SPFBO contest. 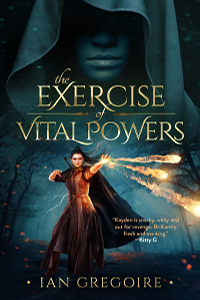 My entry, The Exercise Of Vital Powers, is in dire need of your votes today. Having reached a peak of 87th position, it is now in joint 97th place, and falling. Your votes can reverse this downward trend, and send my book back up the list where it (probably doesn’t) belong. 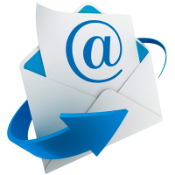 Join my mailing list to receive a monthly newsletter + updates before anyone else. Guess Who’s Back (Though I Never Really Left)?